A LOCAL vet has blamed irresponsible media treatment of recent dog-attack statistics for growing community fear of dogs. Figures released showed a 25 per cent “spike” in dog attacks between July 2017 and June 2018 (459). The frustrated vet, from a large suburban practice, says there is no discernible increase in the number of attacks but rather a rise in reporting attacks. 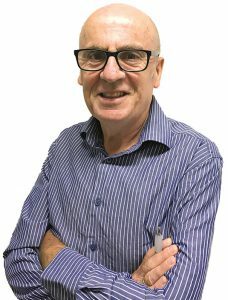 WITH the nation buzzing with royal excitement thanks to the Duke and Duchess of Sussex, convener of Australians for Constitutional Monarchy ACT Gary Kent says while it would have been great to host the pair, they may have created “enough goodwill” to be considered for future vice-regal duties. MEANTIME, local blogger Lauren Dubois has counselled royal mother-to-be Meghan Markle, offering her “something I share with my friends when they are expecting”. Lauren’s Instagram post includes the memory of being able to “go for a drive by yourself and turn the music up really loud. Listen to the filthiest gangsta rap you can find and shout out all the explicit lyrics” and “walk into a room. Remember why you’re there”. Dubois signed off “all the best babe, you look fab. Hope you can look as glam and happy as I did at the end”. THE pollies are back and so are the protestors. Up to 700 students, farmers, pensioners and even a fully frocked man of the cloth marched the lawns from Old Parliament House to Parliament House. 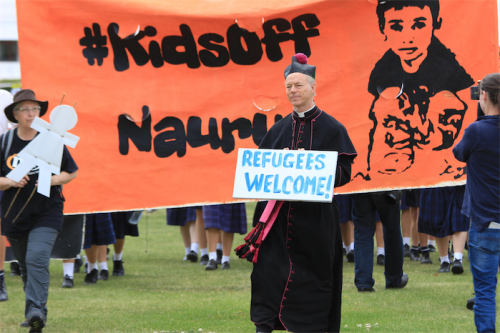 Rural Australians for Refugees (RAR) from north-east Victoria, northern NSW, the south coast, New England and two groups from Queensland rallied to demand the government free the children on Nauru. ALSO back in town, a rare and threatening visitor; the cane toad. A pair of the pests was apprehended in suburban Campbell, worrying scientists and locals alike. The boffins say the two adult females probably “hitch-hiked” here late September and it’s unlikely they’ve set up house. But experts have confirmed the toads are a biodiversity threat. Cane toads were spotted in O’Connor last year. SEEMS Zed Seselja can’t take a trick. 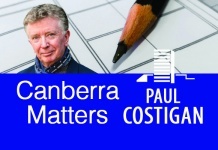 The ACT Liberal senator’s mathematics let him down badly in August when he surfaced as the “national public face” of Peter Dutton’s failed leadership coup. And now Zed’s copped a pasting after voting for Senator Pauline Hanson’s “it’s OK to be white” motion in the Senate. The Assistant Minister for Treasury and Finance pleaded ignorance to an association between the clearly racist wording of Hanson’s motion and white supremacists. STILL in the Canberra “bubble” and the constant mantra of the truncated term of the Turnbull government seems to have left town for regional Australia. The latest APS employment numbers reveal “jobs ‘n’ growth” has decentralised leaving Canberra more than 500 public service jobs lighter. The latest round of job shedding reportedly leaves the APS with its lowest numbers in 12 years. 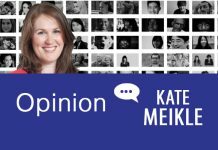 NO surprise to those involved in educating local children that an inquiry into student violence against teachers took two years to complete. The ABC revealed a seriously flawed process after an investigation focused on the Education Directorate’s response of incidents stretching back to 2016. GREAT to see kids still getting a genuine thrill out of climbing on a fire engine. 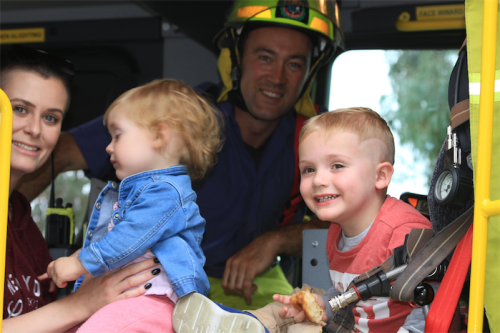 Young Oliver and his sister Audrey were leaving a Mitchell coffee shop with their mum when station officer Des Falconer and his crew pulled up in a firetruck. As some of the crew headed inside for a brew, Des spotted two sets of young eyes bulging at the giant yellow machine and invited them to jump aboard.